Bridal shower is an anticipatory event for any girl, who is going to walk down the aisle. This event is always looked upon with interest and women have high expectations with it. 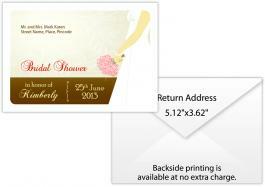 So, why don’t you try to make it special by including invitations within personalized bridal shower envelope 5.12 x 3.62 plain white. 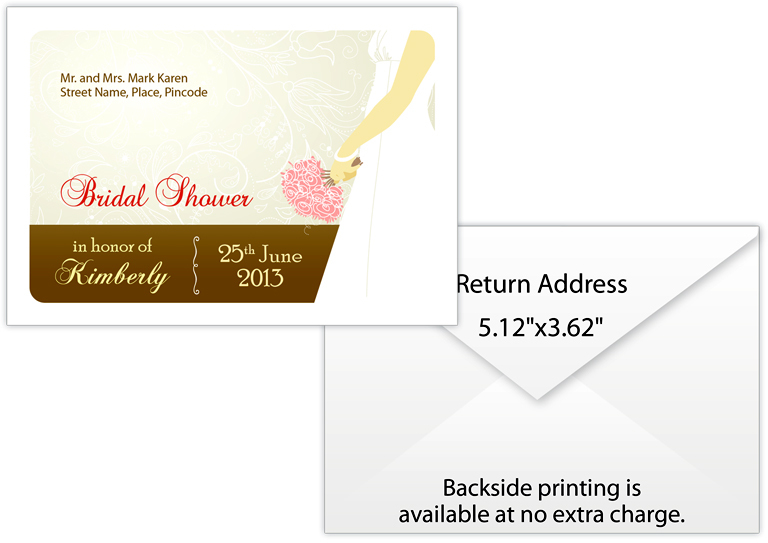 No one can simply ignore the charm essayed by a custom bridal shower envelope 5.12 x 3.62 plain white and they will try to retain it as long as possible. White is a feeling, which essays sobriety, purity and elegance at one go, and a customized white envelope exactly evokes all these feelings with ease.